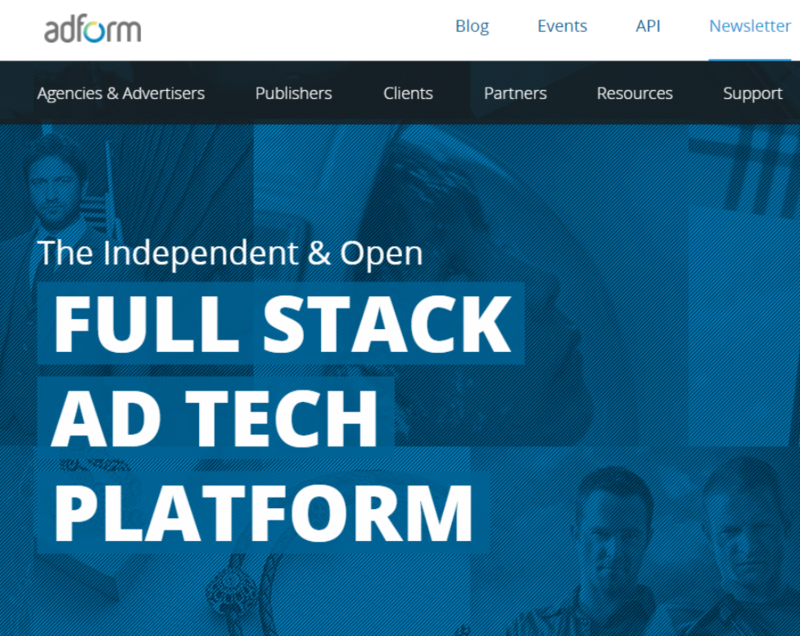 Adform is a global online digital advertising technology platform which helps companies and marketers with campaign planning, ad serving, optimization, analytics and reports. Product item’s unique value should not be longer than 200 symbols (including spaces, commas, etc.). Product item’s values should not be empty, at least one character is required for each (can not be only space). It is recommended, that all external sources (e.g. image url, landing page url, data feed url) use secure protocols (HTTPS), if it is not for a direct campaign. HTTP can be used in direct campaign. Plus – every product node (instance) must have a unique value, something like id, sku, number or unique string combination. It is advised to use objects as 1 level structure. What formats does Adform accept? Adform accepts files in XML, CSV, JSON and Adform’s XML template. You can view an example of a good Adform approved XML file format at http://test.adform.com/banners/mindaugas/xmls/e-shop-xml.xml. How to send your feed to Adform? Files can be submitted via HTTP or FTP but if you are using FTP then login credentials should be provided. We have an export template ready for Adform and are ready to help! Feel free to contact us below. Need Help With Adform Feed Management?